Abhi!! Where are you headed for the Christmas and New Year eve? A query that has been solicited to me a couple of times in the recent few days. To be very frank, even I don’t know currently what would be my next travel destination. The sole reason being that I don’t plan much, as I find it annoying when the plans get canceled due to one or another reason. 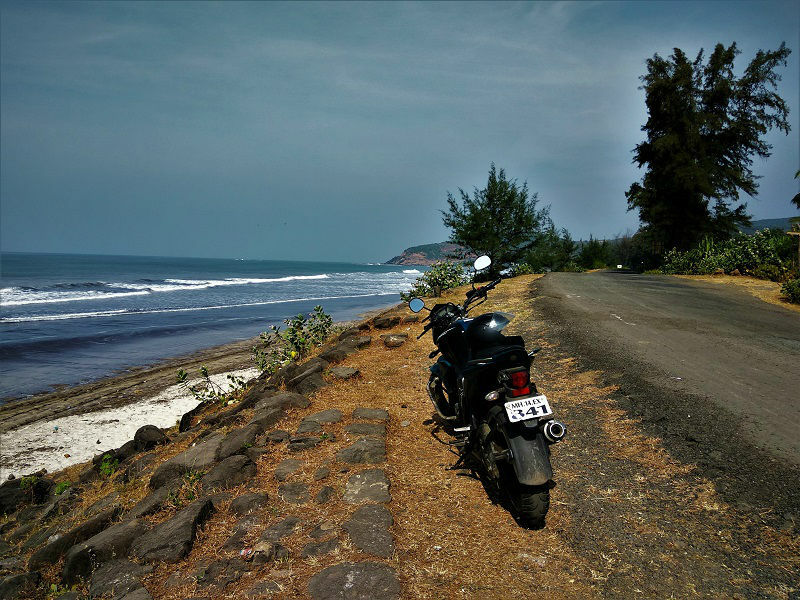 Have you heard about the Konkan Coast? Spreading across an area of around 720 kms, it is a rugged section of the western coastline of India covering the Indian states of Maharashtra, Goa, and Karnataka. 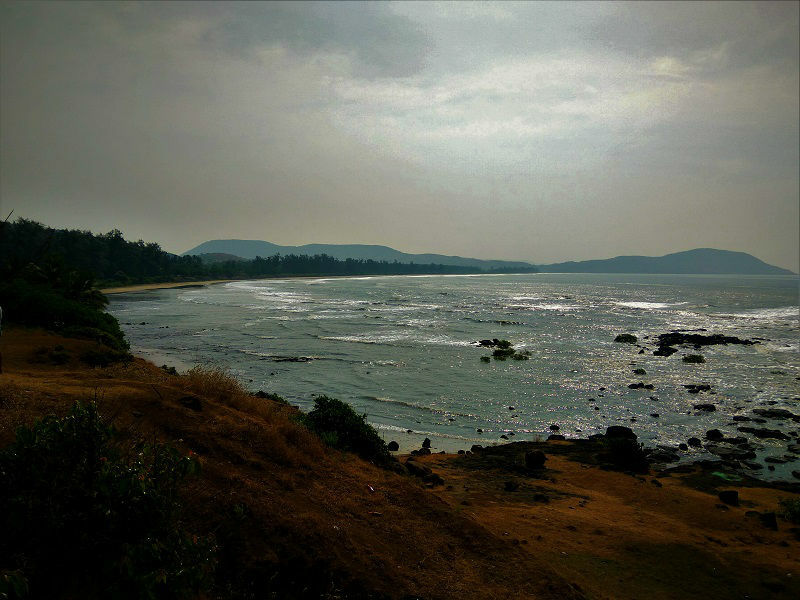 It is home to probably the most picturesque shorelines in India. What flabbergasts me is the extraordinary change in shade of sand from dark to white if you move from beaches of Maharashtra to that of Goa. As I discussed Gokarna in my past post which could be a conceivable contrasting option to the costly Goa at New Year time, let me propose you another great and less expensive choice to spend your holidays. A road trip covering Harihareshwar, Shrivardhan, Aravi, Kondvil and Diveagar Beach!!! The nearest railway station to Harihareshwar is Mangaon. Trains from major Indian cities like Mumbai, Thiruvananthapuram, Bikaner, and Madgaon halt at the Mangaon station. From Mangaon station, buses are available to reach Harihareshwar which is around 60 kms. If you prefer bus journey over the railway, you can catch a direct bus from Mumbai or Pune to Harihareshwar. But, what I would suggest is to go on a road trip from Mumbai or Pune. 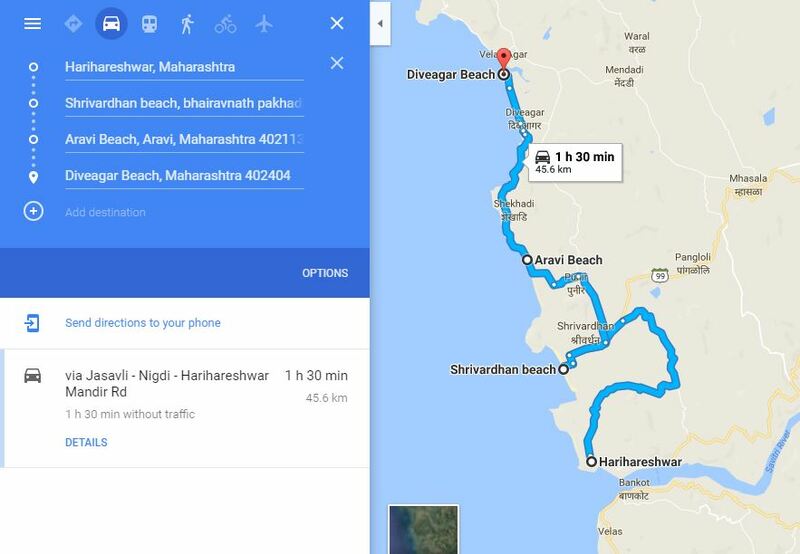 From Mumbai, you can start with Diveagar beach (around 190 kms) and end at Harihareshwar Beach. 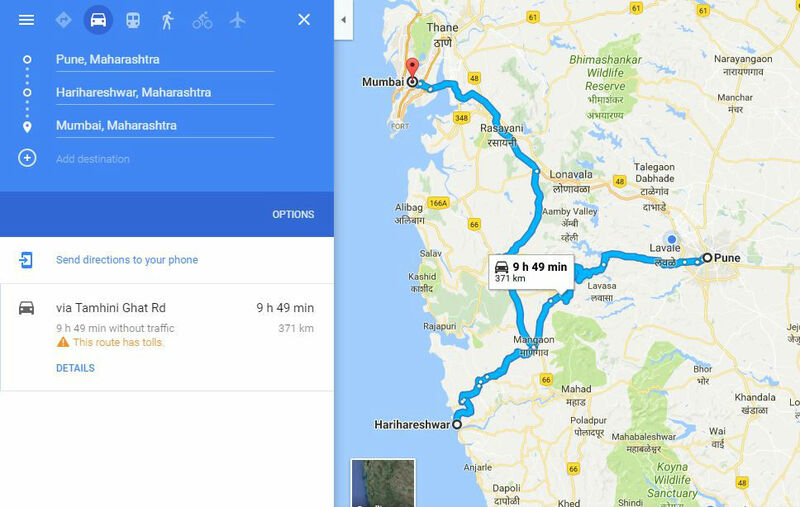 From Pune, take the Tamhini Ghat road and reach Harihareshwar (160 kms) and then follow the road just by the side of the sea to reach Diveagar. 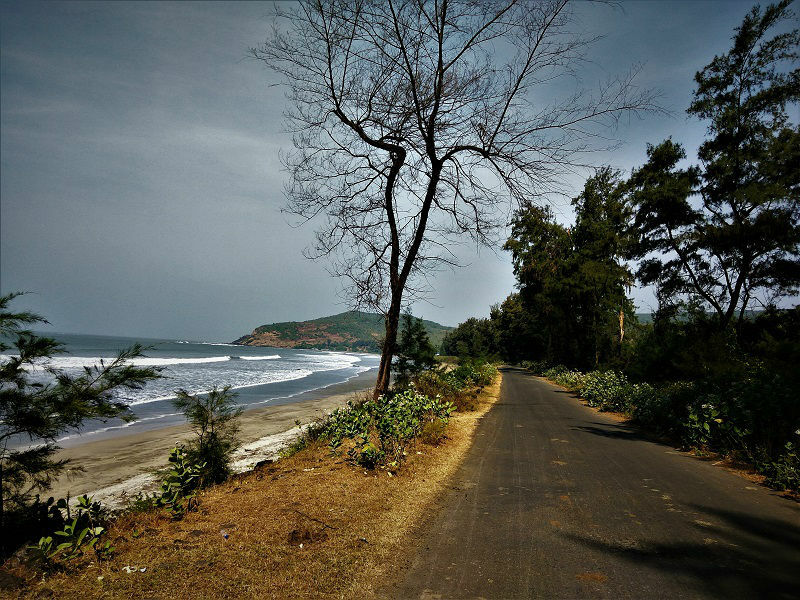 The road to Diveagar from Shrivardhan beach, going along the seafront is one of the most scenic routes I have ever come across. Bikes can be easily rented from Mumbai/Pune. 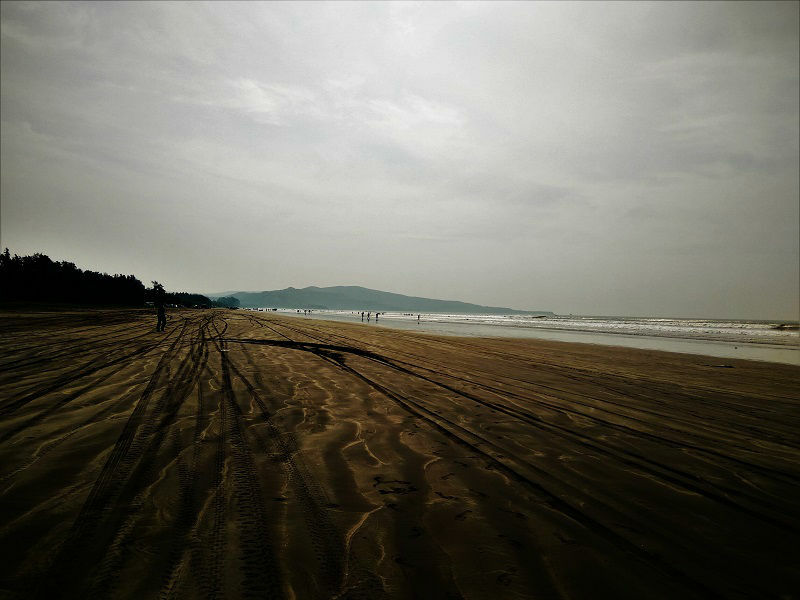 It had been a long time since I last went to a shoreline, so I was searching for a two-day beach trip close to Pune. 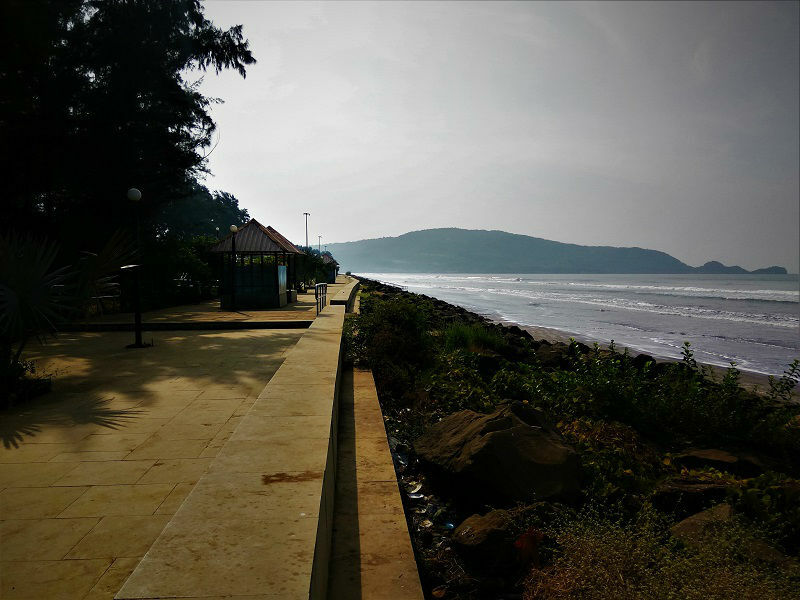 While zooming in and out over the Gmaps, in search of a beach to visit in the Konkan coast, I came across the scenic route from Shrivardhan to Diveagar Beach which goes along the seafront. And hence I made up my mind to visit these beaches. On early Saturday morning (5:30 AM), I along with my friend began from Pune. Attributable to the winter season, it was a cold morning. 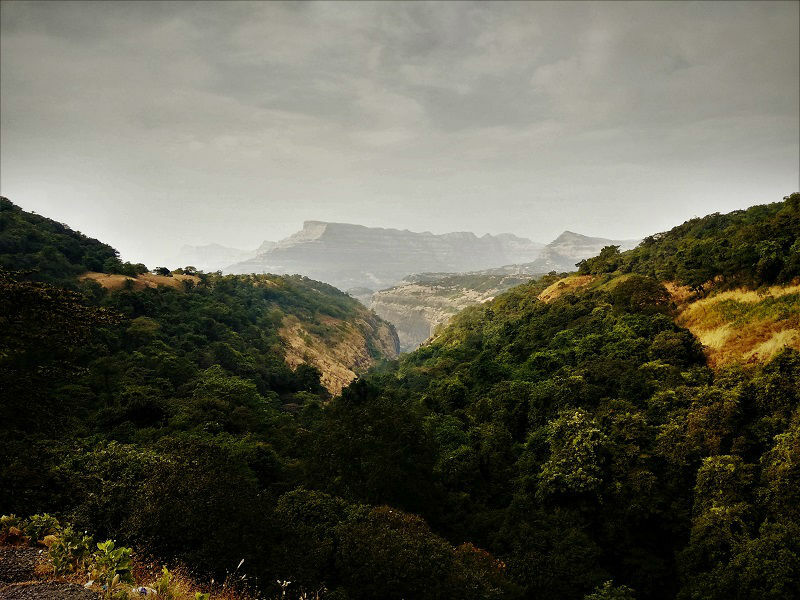 We chose to take the Tamhini Ghat route. 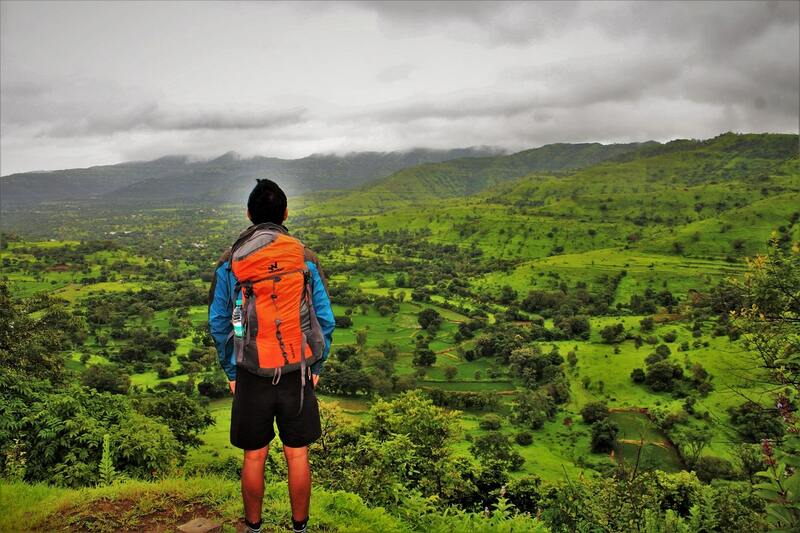 I love taking this route as it goes through thick forest with the beautiful Mulshi Lake on one side and scenic mountains on alternate sides. Additionally, with no vehicles on the entire route, it appeared as if we were going on a private road. The road journey in itself is so amazing that on the whole way you would feel like the motivation behind your excursion is fulfilled. But hang on; there is still so much to follow. Following a couple of pit stops in the midst of the amazing nature, we made it to the Harihareshwar beach around 10:00 AM. Hurrah!! There was no one on the beach. We had the entire beach for our self. Such an incredible feeling when you are desperately searching for a tranquil time. We spent the whole day at the shoreline and going to adjacent spots. The following day was planned for exploring the scenic route from Harihareshwar to Diveagar beach, the primary reason why we had planned this trip. The course genuinely defended our choice. It was surely a standout amongst the most panoramic detours on which I at any point did a bike ride. 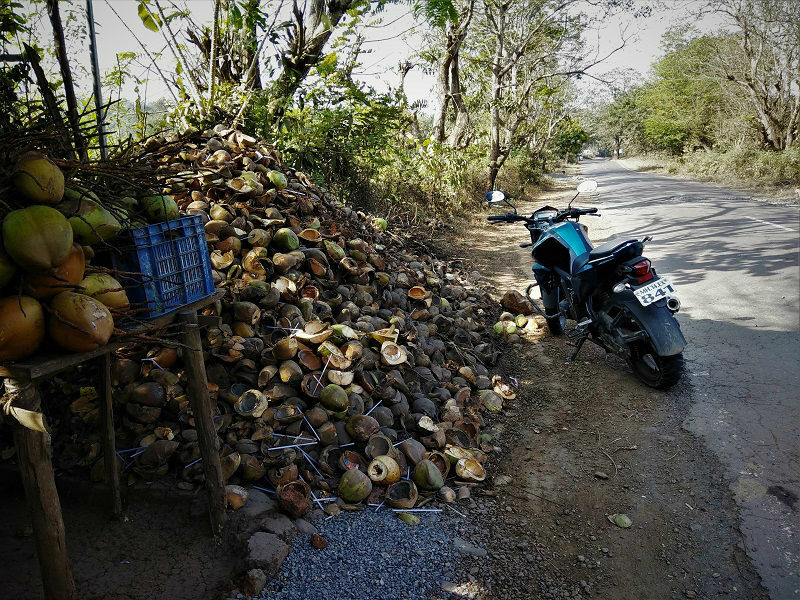 After exploring all the beaches along the way, we started our journey back to Pune at around 1 PM. Nestled between the high mountains of Western Ghats (Harshinachal, Harihareshwar, Bramhadri, and Pushpadri), Harihareshwar Beach is the ideal place to be at if you looking for a clean and relatively less crowded beach. There is a high possibility that you won’t find anyone on the beach. 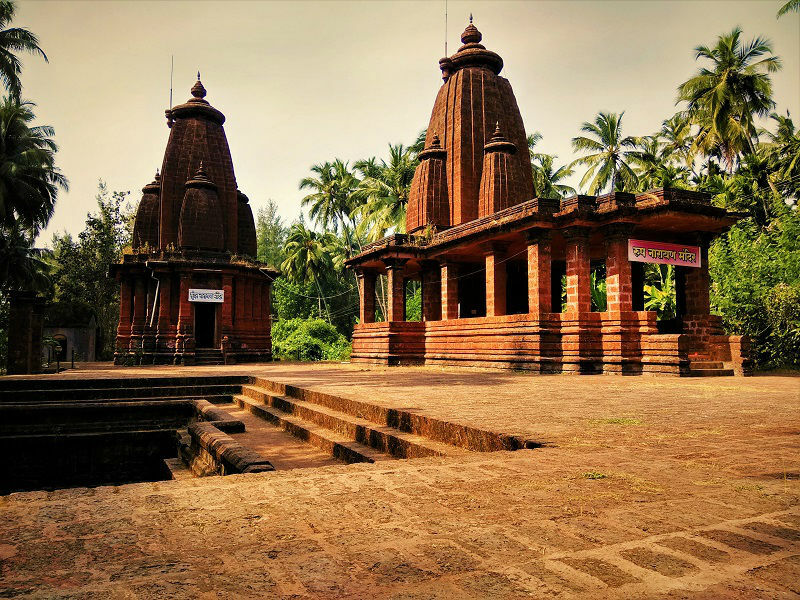 Towards the North is the famous temple of Lord Harihareshwar which is said to have been blessed by Lord Shiva. Behind the temple is a stairway which will lead you to peak. Here you will find another stairway (around 130 stairs) which leads to the rocky patch by the side of the sea. 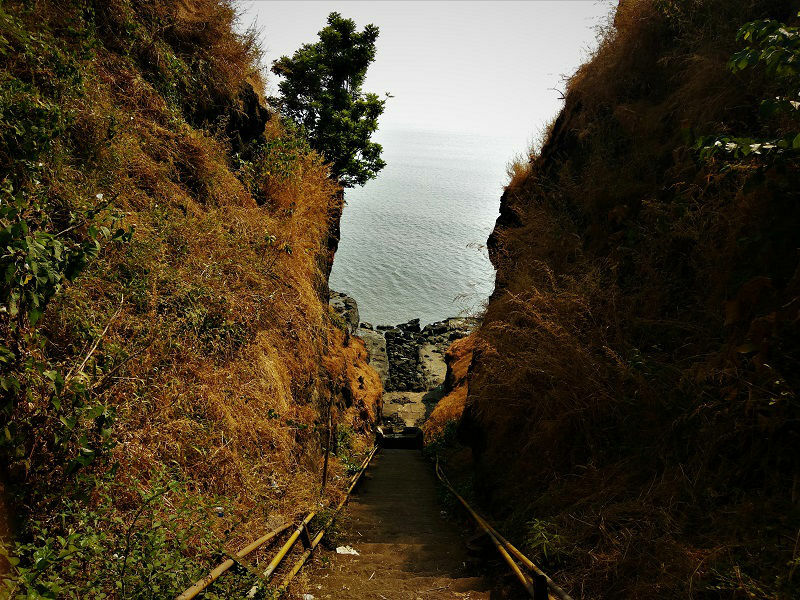 View of the Arabian sea from the stairways is simply breathtaking. Also, don’t miss the sunset as the views are simply stunning. Harihareshwar has a lot of accommodation options according to every budget and liking. Personally, I liked this beach the most compared to the others in the nearby region. 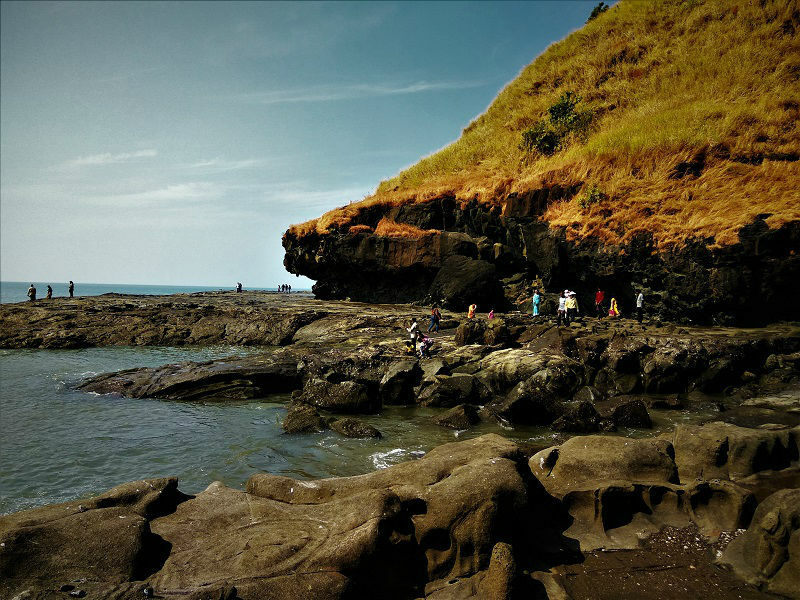 Situated around 20 kms from Harihareshwar, Shrivardhan Beach is an unblemished shoreline situated at Shrivardhan town. In the current years the beach has gained popularity, hence you will find a decent amount of crowd especially on the weekends. 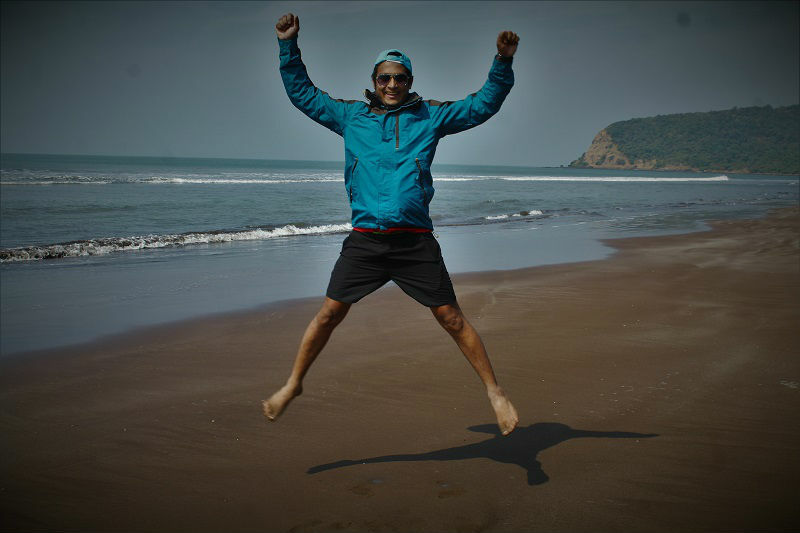 One can find water sports activities like paragliding, sailing, and water surfing at this beach and it is additionally perfect for swimming as the waters are shallow. 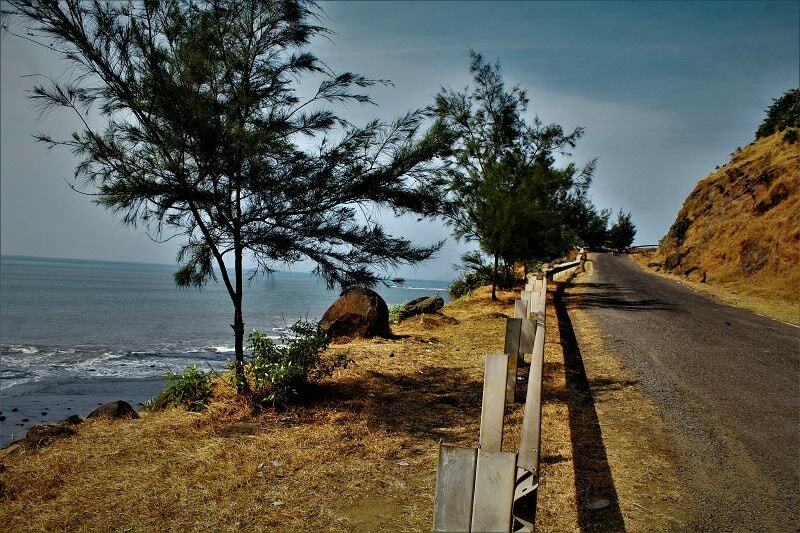 Aravi Beach is a hidden gem located around 9 kms from the Shrivardhan Beach. 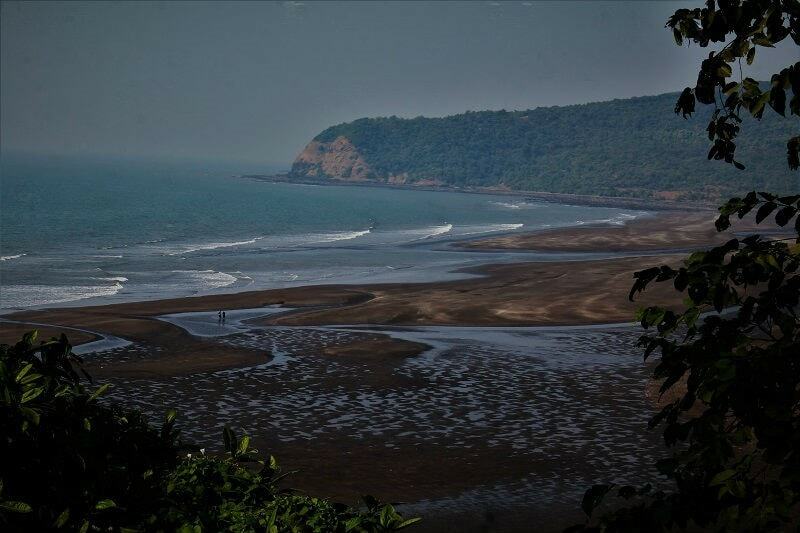 This beach is not as much known as different beaches in Maharashtra. Unlike the other beaches, the top layer of the soil is white in color. The beach is very neat and clean, and you may find the beach completely empty most of the times. The beach offers a beautiful view of the setting sun on the horizon. The beautiful road route along the coastline starts from this beach. It’s a must visit if you are looking for a clean and untouched beach. 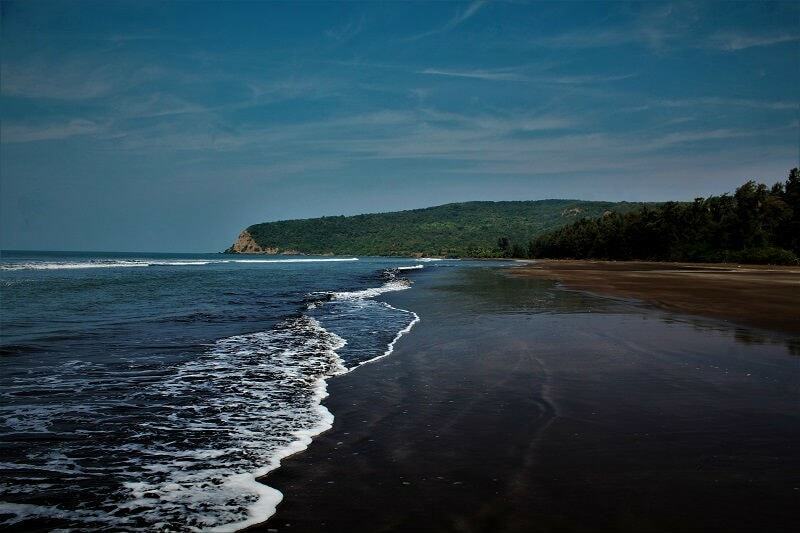 Situated around 25 kms from Shrivardhan Beach, Diveagar Beach is a blend of activities and peace. 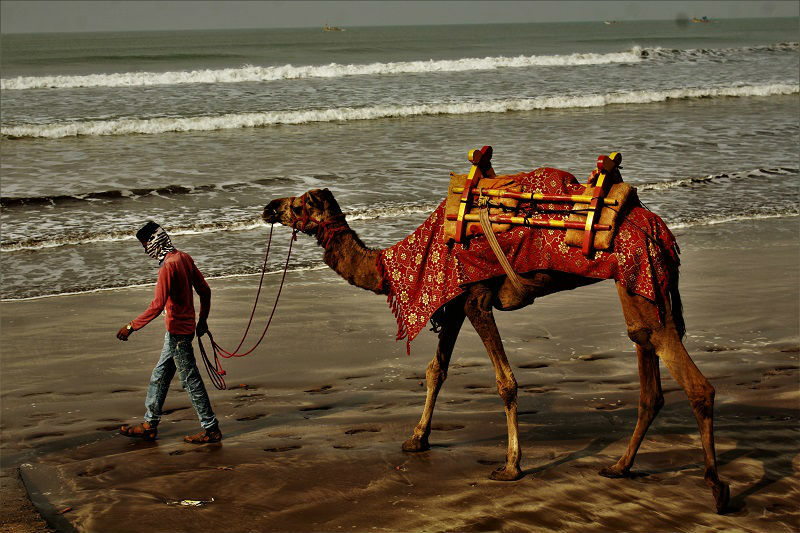 The beach has increased immense prevalence among the people of Mumbai and Pune who are searching for adjacent beach choices other than the swarmed Alibag and Kashid Beach. You can enjoy all the water-sports here and the beach is also safe for swimming. The beach is less clean in comparison to Harihareshwar and Shrivardhan beach. A lot of stay options are available nearby beach. The best time to visit all these beaches is during the winter months from October to February. The climate is quite pleasant and hovers between 10°C to 30°C. Summers are quite hot which is why it may not be a great time to visit the place during this time. During the monsoon months, the region receives heavy rainfall and is not ideal to visit the place. 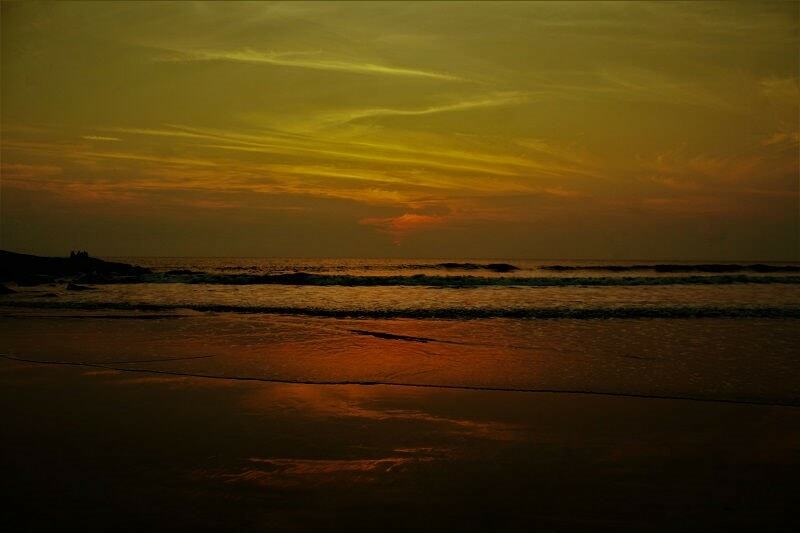 There are many budget stay options available nearby the Harihareshwar beach. We stayed at the Sai lodging and would highly recommend it. It is just next to the BOI ATM. The lodge is very neat and clean and the room prices range from 500-1000 INR (200/300 INR per person). Also the restaurant just next to the Sai lodging cooks very delicious food. In the past, many of you would have celebrated New Year partying all night along with huge crowd around you. Don’t you need to have a go at something new this year? Spend a night on a peaceful beach and try remembering all the beautiful things that happened to you in the past year. I am sure you would enjoy every moment spent on the beach!! 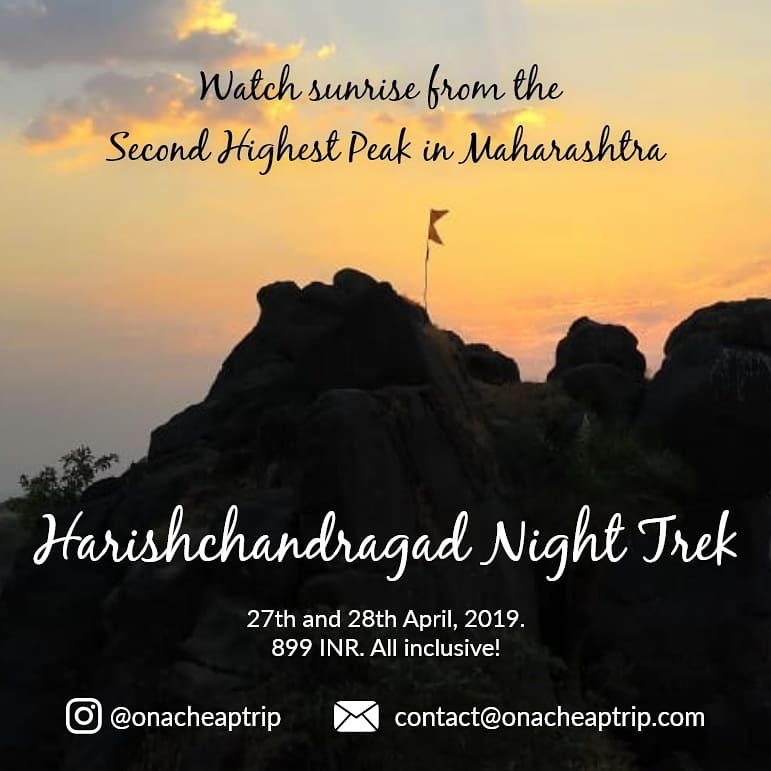 HI, Thank you for sharing.. i want to plan with family for 2 nights 3 days to Harihareshwar, Shrivardhan and near beaches. 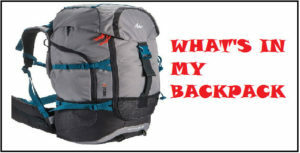 can you help me for the plan.? i will go by own car. Can you come up with the queries for the same or text me on my instagram handle(@onacheaptrip). Sorry for late reply!! 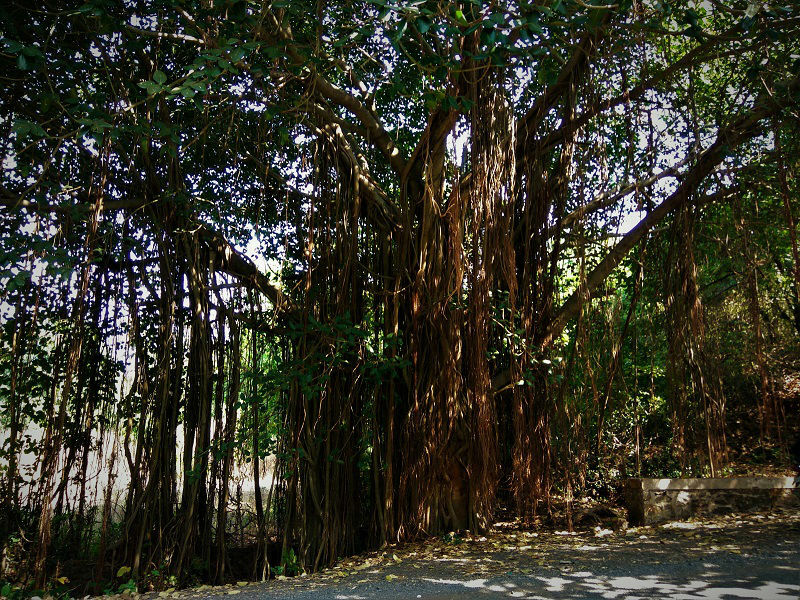 My road trip was from Ganpatipule to Malvan, Amboli Ghat… Another trail on the konkan coast… Nice post, Thanks for sharing! How is the condition of road? I’ve heard that after this year’s monsoon, road is in very bad condition. Thanks Shantanu 🙂 The Road conditions are quite good now. Just 4-5 small batches of kaccha road, rest is fine. 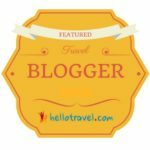 Always look forward to your blogs, and this one’s as exciting and informative as the earlier ones! Awesome blog, pictures and video. Never heard of these places. May be because we are from Rajasthan but surely want to visit when we are around. What a road trip with spectacular views. The beach’s are so beautiful. I have heard a lot about Harihareshwar Beach, remember my friends and cousins talking all good .